Every yard is different: the buildings, the site conditions, and the people that use the area. 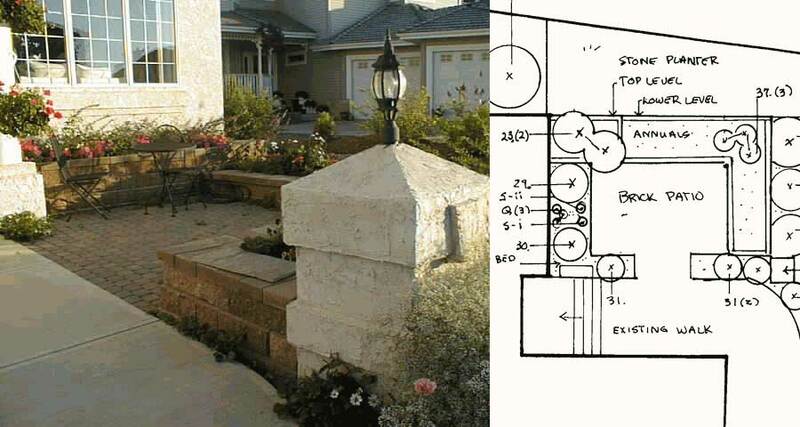 Planning is an important step in creating an outdoor space to use, view and enjoy. Choose plant materials that help extend the growing season by providing early or late color. 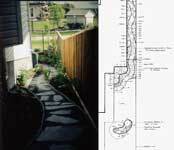 Landscape design connects people with the outdoor spaces that surround them. Landscape design encompasses climate and site conditions, client tastes and the architectural features of buildings. A variety of techniques are used to develop landscapes that are pleasing, healthy, and beautiful. An empty space becomes a courtyard or a garden pathway. View from a kitchen window. Difficult spaces become interesting Ball or an inflated paper bag in a tree will deter wasps from nesting in the area. Textural contrasts provide another dimension. Childrens play spaces. Hidden playhouse for a children’s retreat.